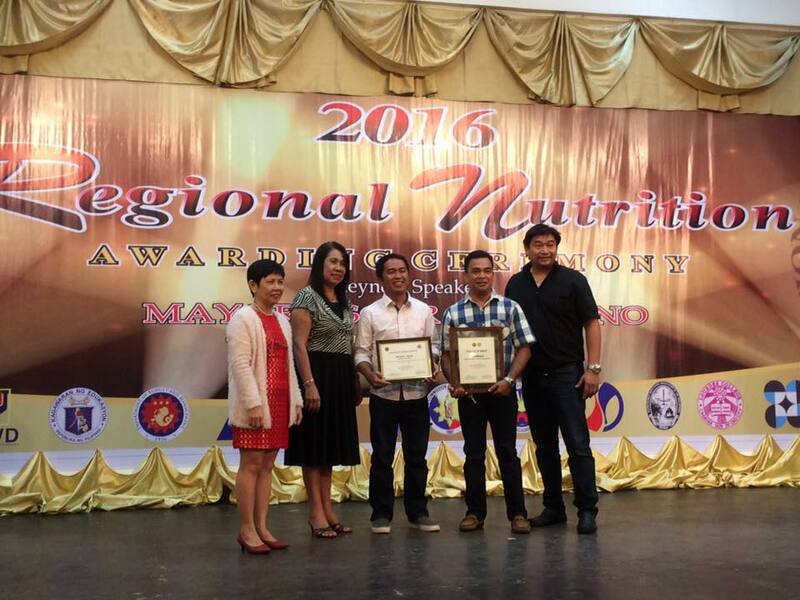 The Regional Nutrition Committee X is holding today, November 25, 2016 (10:00AM-12:30PM) the Regional Nutrition Awarding Ceremony (RNAC) at the Grand Caprice Convention Center, Limketkai Center, papasan, Cagayan de Oro City. This annual event serves as a venue for recognizing the efforts of local government units in Nutrition Program implementation, thereby culminating the Monitoring of Local Level Plan Implementation or MELLPI. 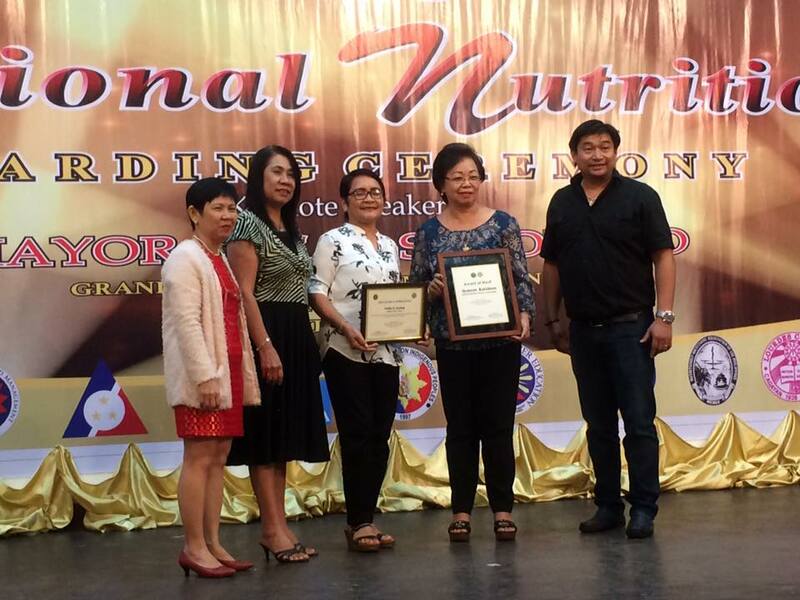 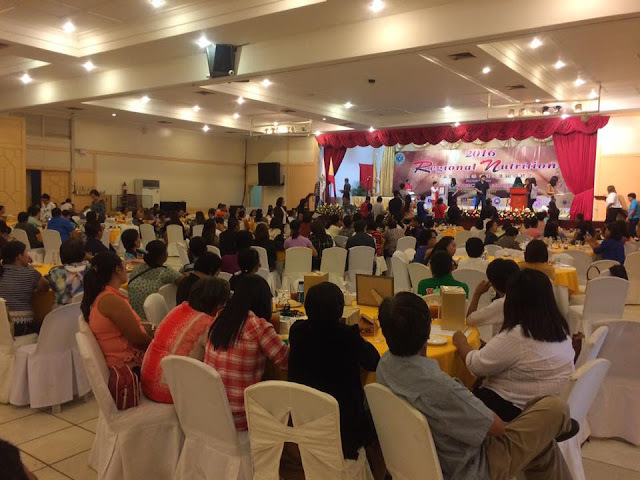 Northern Mindanao’s Outstanding Barangay Nutrition Scholars (BNSs) will also be recognized during the RNAC.